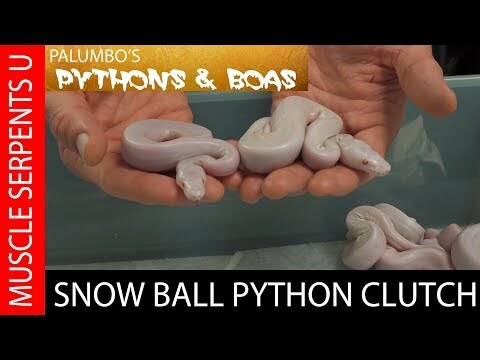 YouTube - Dave Palumbo of Palumbo’s Pythons and Boas shows off his first clutch of eggs for 2016–TSK snow ball pythons (albino TSK axanthic). 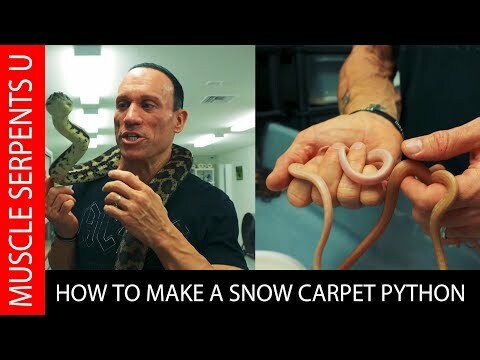 YouTube - Dave Palumbo interviews Mike Freedman of The Florida Reptile Ranch. 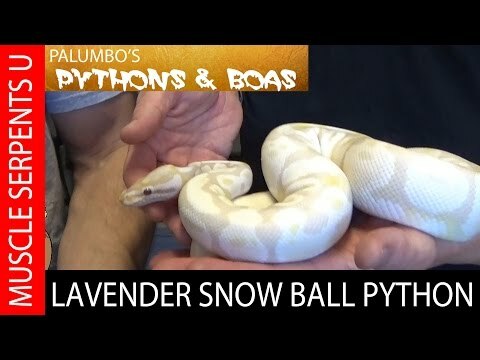 Find out how he created the lavender snow ball python from the VPI axanthic and lavender albino. 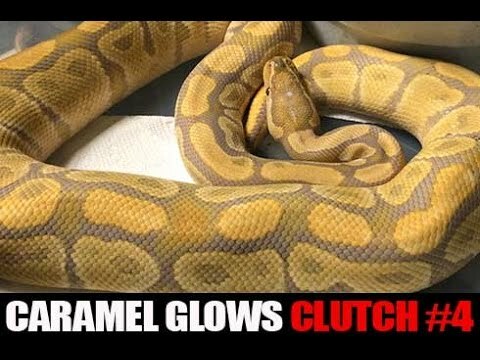 YouTube - Dave Palumbo of Palumbo’s Pythons & Boas shows off his caramel glow x double het caramel glow clutch of baby ball pythons.